Are you looking for low taxi transport to airports also to other cities? Are you looking for a reliable taxi service with inexpensive prices? In that case you can rely on Taxi Leuven in full confidence. We have more than ten years of experience to make all of this happen. We also offer good budget transport on consumption between different cities. Taxi Leuven has comfortable cars and skilled drivers. Each of our drivers can perform his service. Each of our customers is handled individually and transported in person. 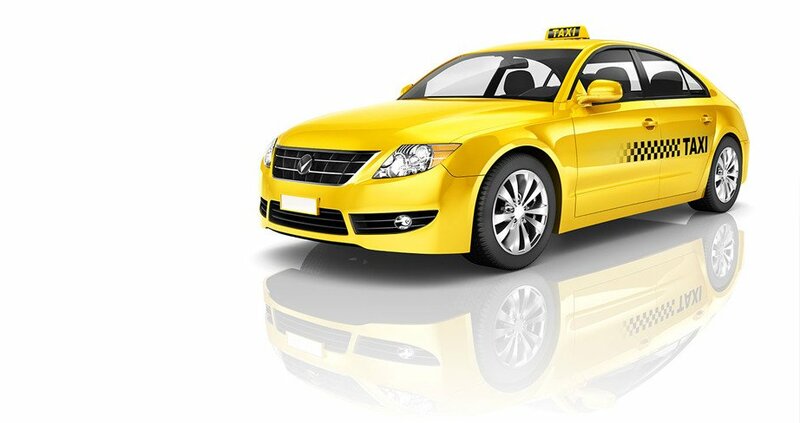 Taxi Leuven will take you to the desired location or airport. We take care of both individual and group transport from Leuven to Brussels airport. If you have booked a trip that requires you to be at the airport or elsewhere early in the morning, we are always ready. We offer our service correctly and that is why we have been at your service for years. We are at your disposal thought and night. It is a custom for us to pick you up every hour. We do our best to organize orders in the most efficient way. Through our booking system you can order a taxi without any problems. You can also calculate the price without booking. Taxi Leuven is one of the cheapest companies of its kind. We offer our customers clear and fixed prices, this is our big goal. You are not aware of an unpleasant surprise. We also have no hidden expenses. All our prices are identical day and night. The prices for airport transport from Leuven are extremely customer-friendly. You can easily book through us online boekingssysteem. You should book your taxi in advance. Fill in the necessary data via system and you will immediately see the amount of the price. Choose the suitable car. The indicated prices are per car and not per person. If you agree you can place the order. Do not forget to give your correct e-mail and mobile phone number. You can enter useful information in the “NOTES” box. Taxi transport from Leuven to Amsterdam Schiphol Airport or the Royal Airport Schiphol. Taxi transport from Leuven to Düsseldorf Airport or the Flughafen Düsseldorf . Taxi transport from Leuven to luchthaven Charleroi or the Brussels South Charleroi Airport. Taxi transport from Leuven to Eindhoven airport or the Eindhoven Airport. Taxi transport from Leuven to Aéroport de Paris-Charles de Gaulle or Paris Airport.